Yach’s lawn care came to the rescue with an unruly rental yard. Yach’s lawn care spent all day until job was done. Attention to detail was superb. 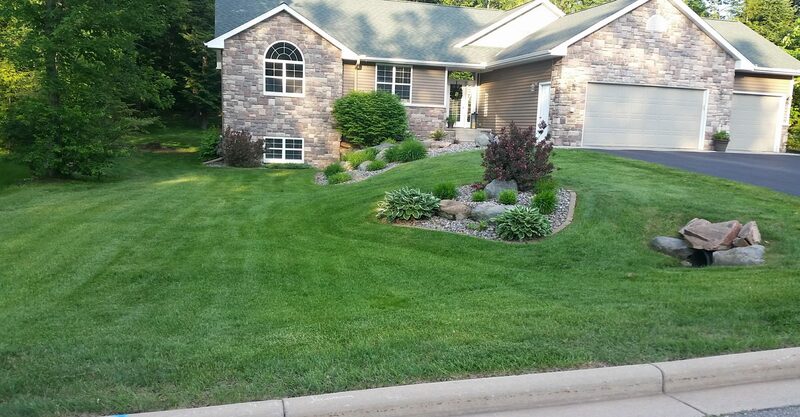 You can see the pride Yach’s lawn care takes in doing a job well done. Highly recommend Yach’s lawn care. Yach’s lawn care is our first choice for our properties.